A living room is a place to sit down and relax with friends and family. For those with bigger families or large friend group – or even those who prefer a bit more space, a corner set is the perfect sofa for you. 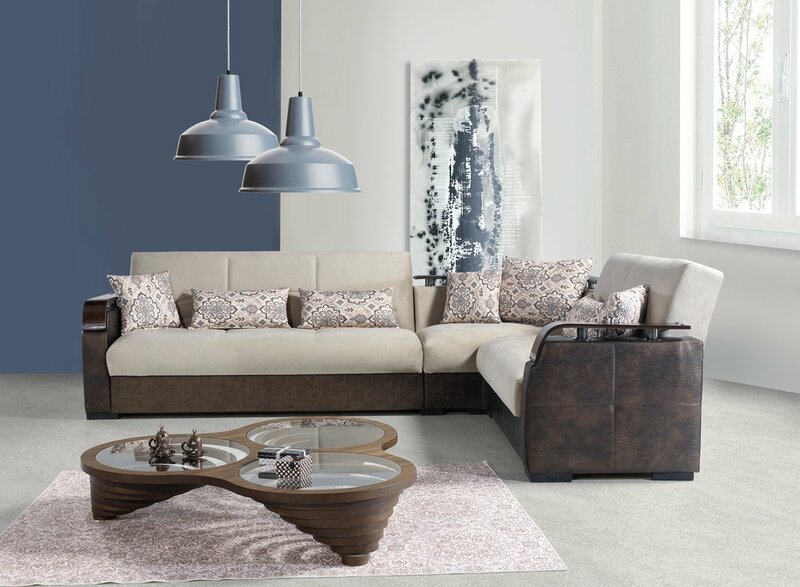 From low, leather corner pieces to spacey, green fabric corner suites – if you’re looking to maximise your space with your furniture shop – a corner set from our Turkish furniture shop in Tottenham is perfect.For more information on corner sets from our Turkish furniture shop, please don’t hesitate to call us on 020 34415120.